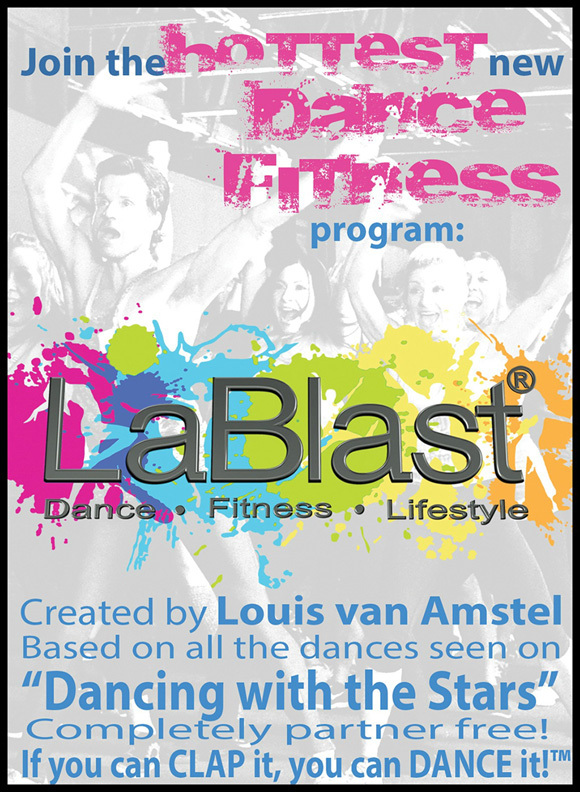 LaBlast is a partner-free dance/fitness class that anyone can participate in and learn to dance, get fit, and have fun! Anyone of any skill, age, or fitness level can do it! 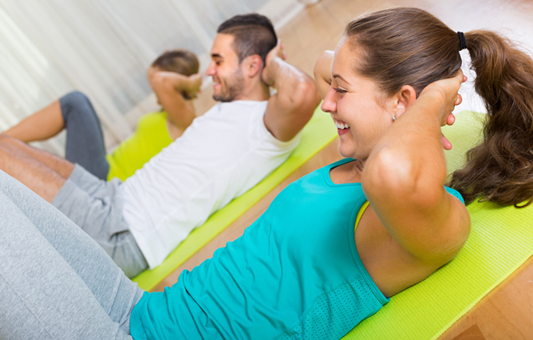 Each class stands on its own, so the class can be joined at any time however technique, steps and comfort builds from class to class. No prior dance experience is necessary. 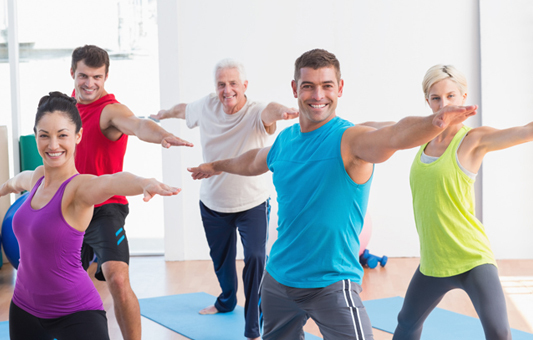 Variations included for individuals with special health requirements, newcomer, and advanced dancers. 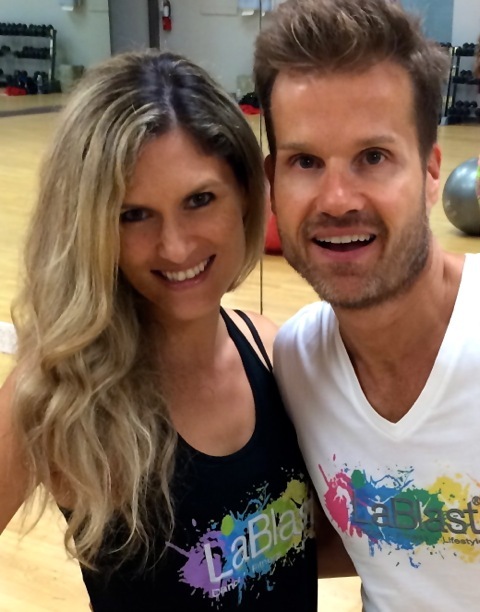 LaBlast teaches the real tempo, quality, and steps of Latin/Ballroom dancing set to all types of music in a unique interval training fitness program that burns calories, tones, and allows one to develop skills that one can bring to all types of dance settings.